Casting call for I Hear You, a medical drama series about a group of women, from puberty to menopause, who each struggle with sexual health issues. Ed Savage. 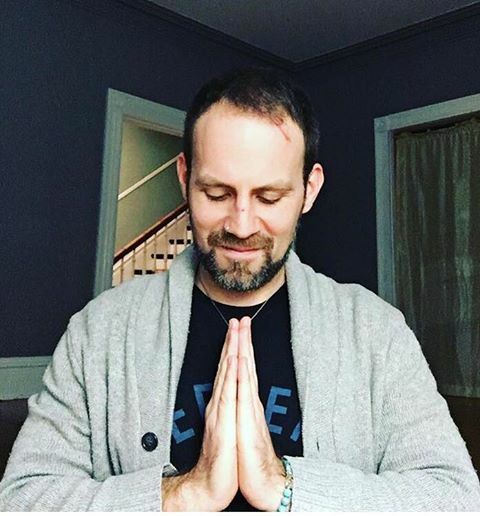 He was a well known name in our community. Not by this name, but by Boom Boom Lubalicious. 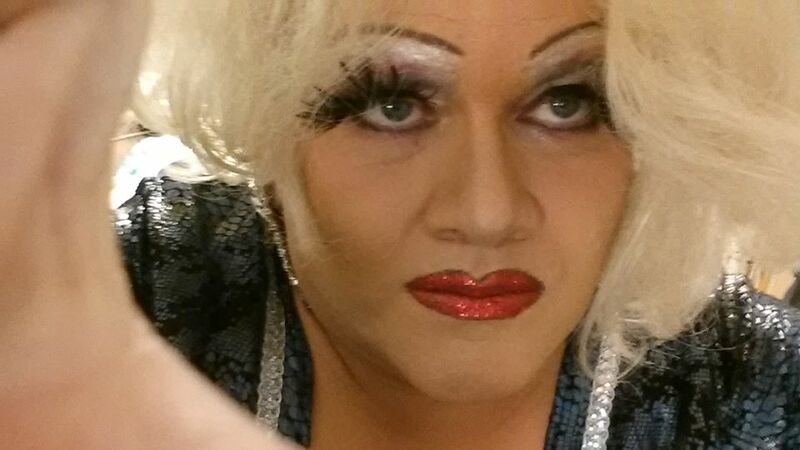 Drag performer, entertainer, philanthropist, Pride Chair, Empress, Father, Mother, husband and friend. 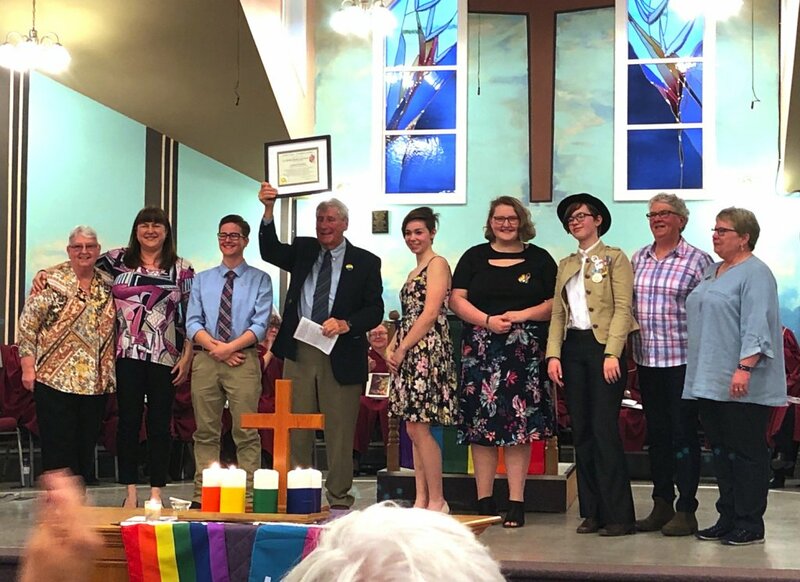 Honest To God: Bridgewater United Church Celebrates Becoming "Affirming"
The Youth Project is pleased to announce that Kate Shewan has returned to her responsibilities as Executive Director of the Youth Project. Ms. Shewan has resumed her leadership of the daily operations, personnel, and programming of the organization on a permanent basis. Ms. Shewan has served as Executive Director of the Youth Project since 2015. 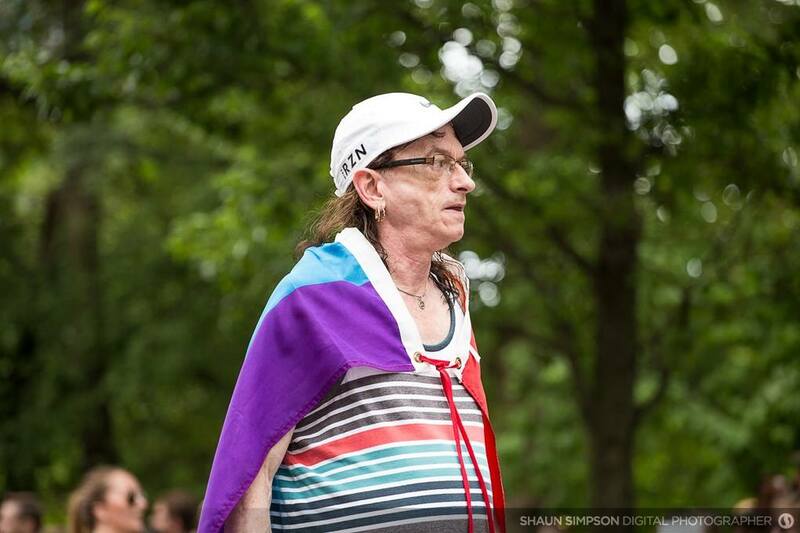 Under her leadership, the Youth Project has expanded its activities in support of 2SLGBTQ+ youth and increased the organization’s presence throughout the Province. 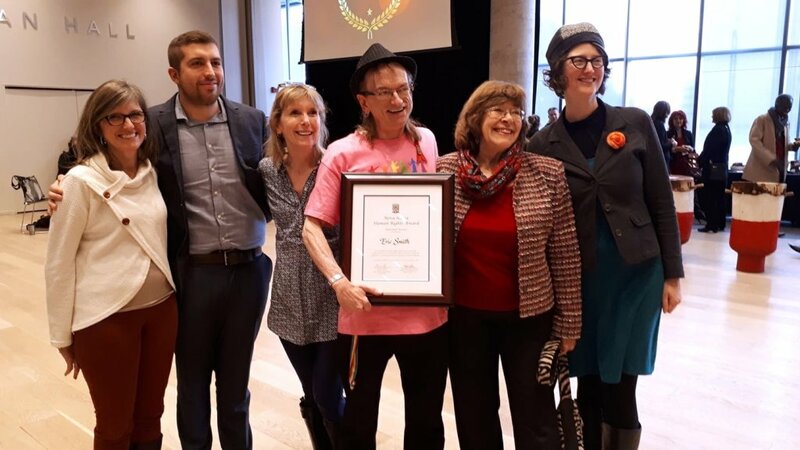 On Monday, long-time activist Eric Smith received an award for his advocacy for the protection of people with HIV/AIDS and for those within the 2SLGBTIQ+ community from discrimination at the 2018 Nova Scotia Human Rights Awards.